A slip and fall accident can happen anywhere, and at anytime. Often the injuries from these falls are as minimal as the resultant laughter of friends and the ego bruise that coincides. Other times, a slip and fall event can lead to real injuries and real pain. In the most severe cases, a slip and fall accident can lead to injuries including broken bones, nerve damage, and spine injuries. Contrary to the many depictions of pop culture, not all slip and fall accident occur as a result of the injured person’s own clumsiness. 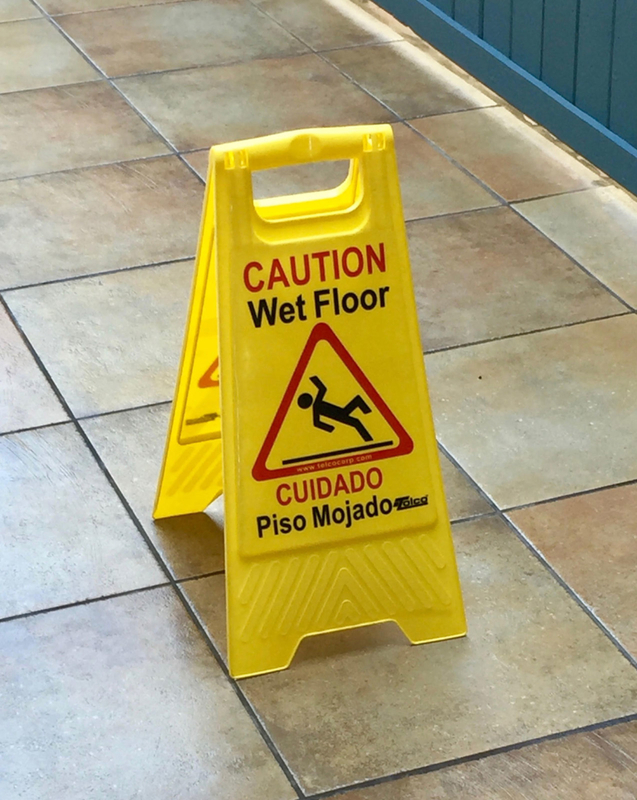 Slip and fall accidents often occur because of: practically invisible ice; recently mopped or waxed floors; oil spills; or poorly constructed walkways. 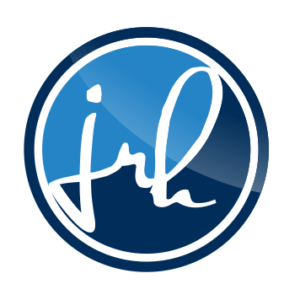 If a person was injured in any one of these scenarios because of a condition caused by someone else who knew or should have known that you had the injured person had no reason to believe that the area was anything less than 100% safe, they may have a case.